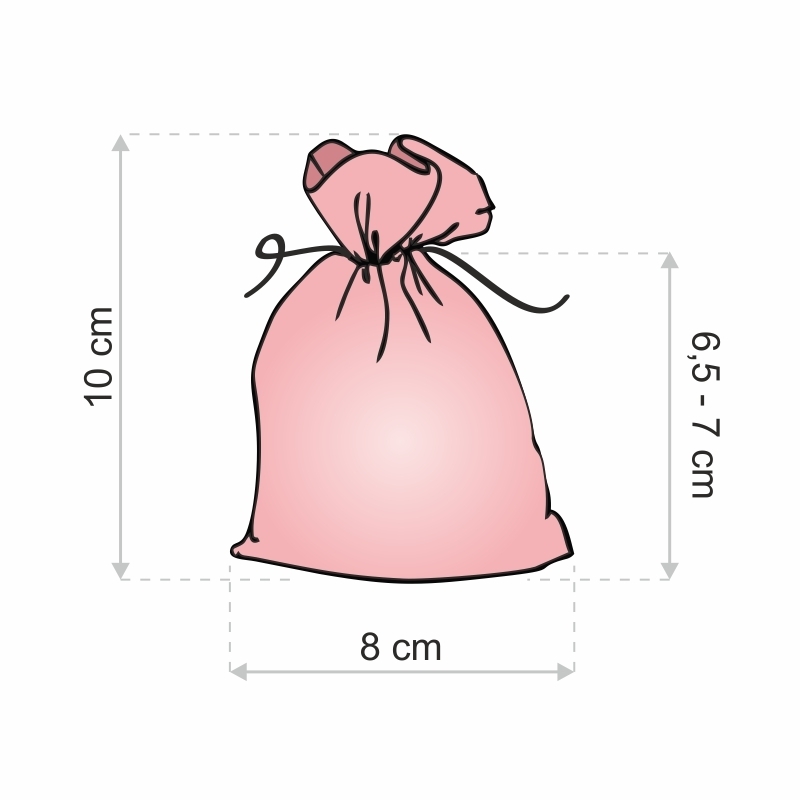 Practical set of small organza bags with a size of 8 cm x 10 cm. 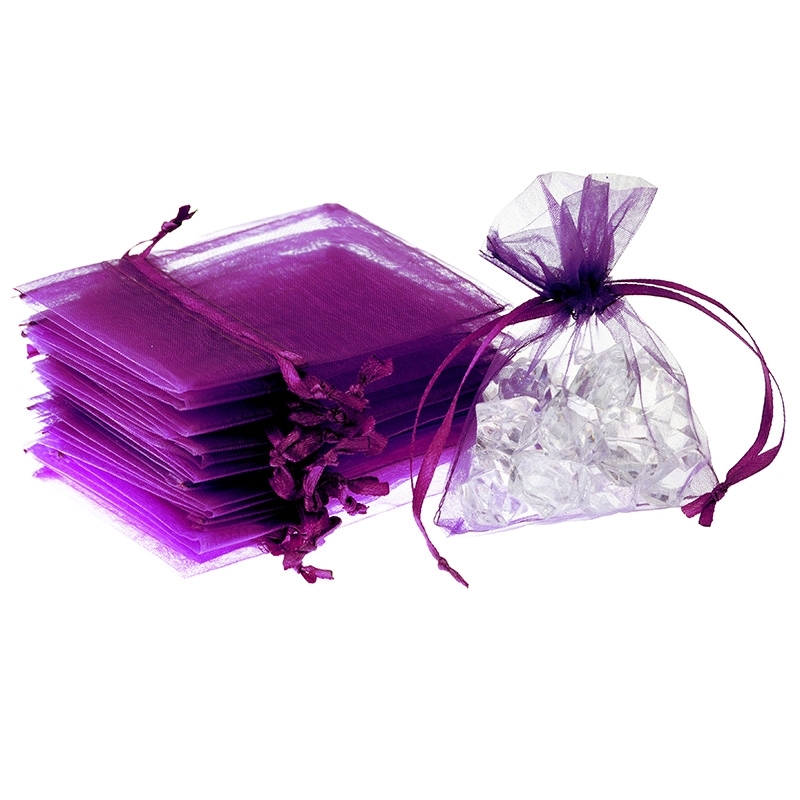 The whole pack consists of 25 purple gift bags, thus ensuring much space for little items. We can also create favour bags with a print designed by you personally, for example a company logo - if interested, we encourage you to contact us directly. This kit will provide to be very useful if you have a large number of things to segregate. 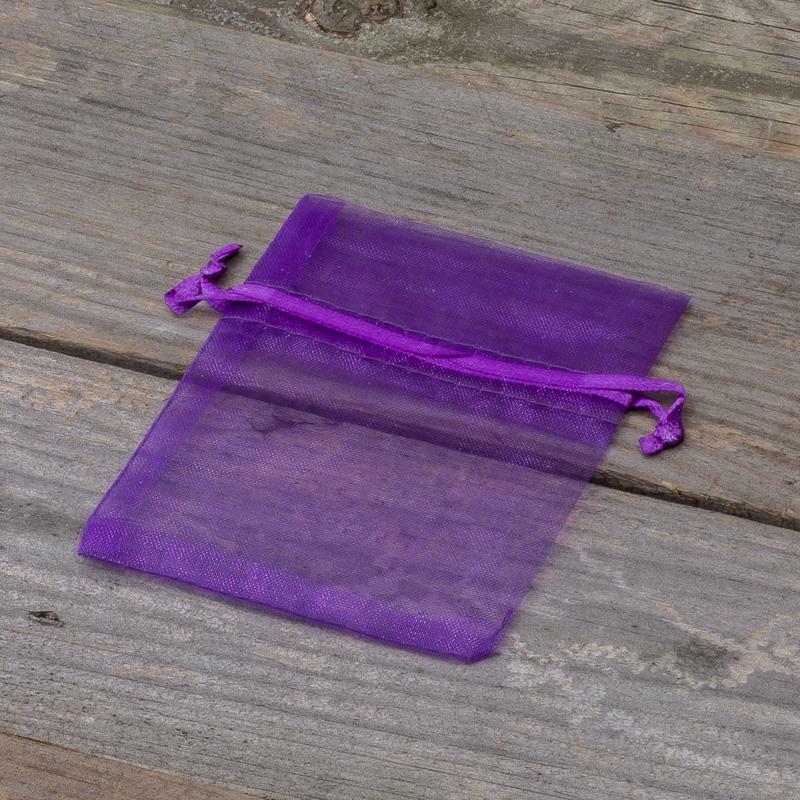 Shiffon bags will perfectly work as a pack for buttons, jewellery or a collection of coins. 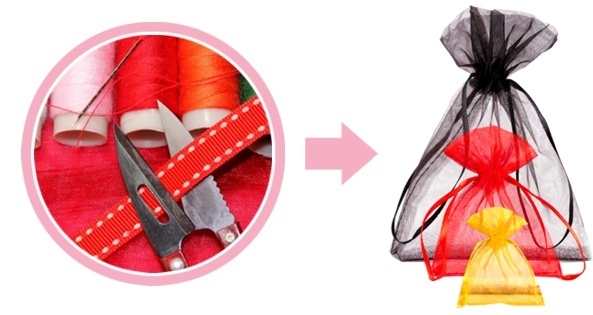 They will also perfectly serve as a package for a little present - because of the transparency of organza, such gift will reveal a piece of the secret even before the unpacking, encouraging for the grand opening. 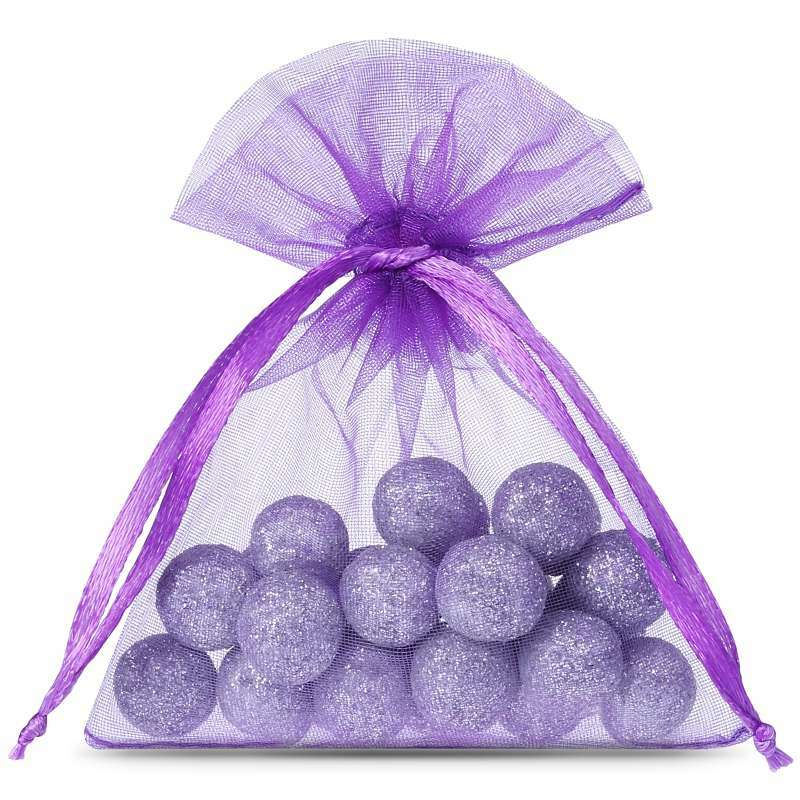 Organza bags are a very versatile addition that will fit greatly in every house. 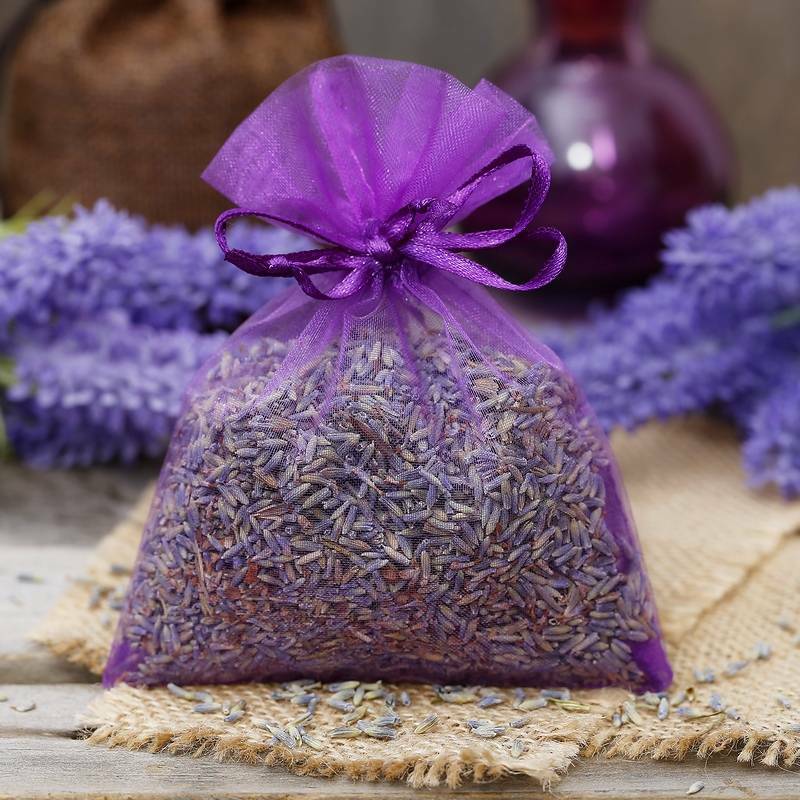 Bags of this color will do well in the decor of your home. 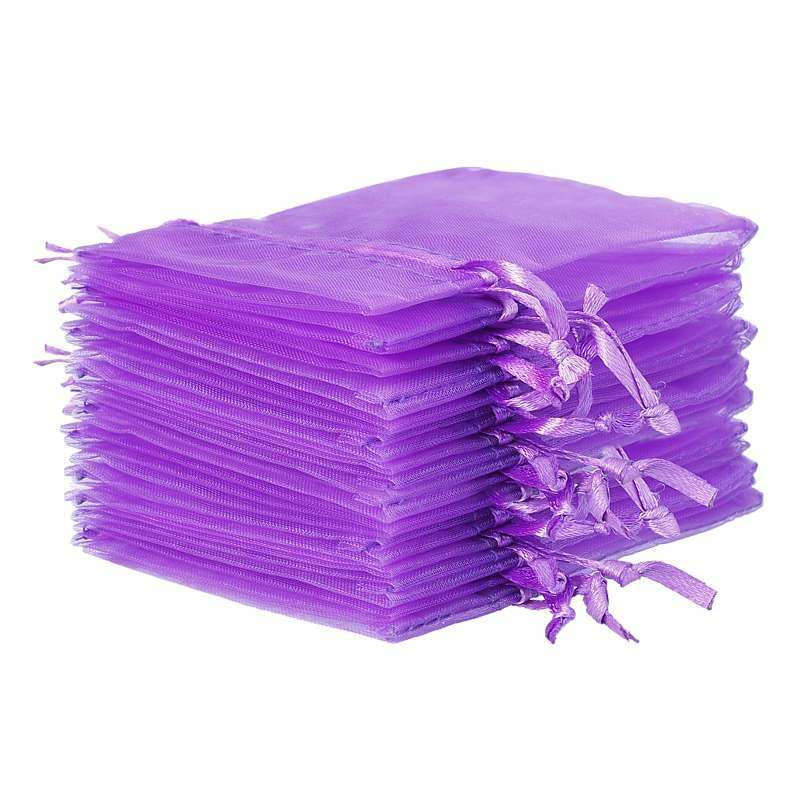 Wonderful purple colour, quick delivery.